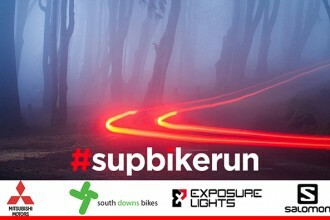 Designed to excel in the most extreme of night riding situations, the Exposure Equinox MK2 with 2000 lumens of direct helmet mounted power gives you confidence to blast every descent at full speed. The Wireless Remote Switch makes changing modes effortless so you can concentrate on the trail ahead. ITM maximises efficiency along with specially designed cooling bodywork. 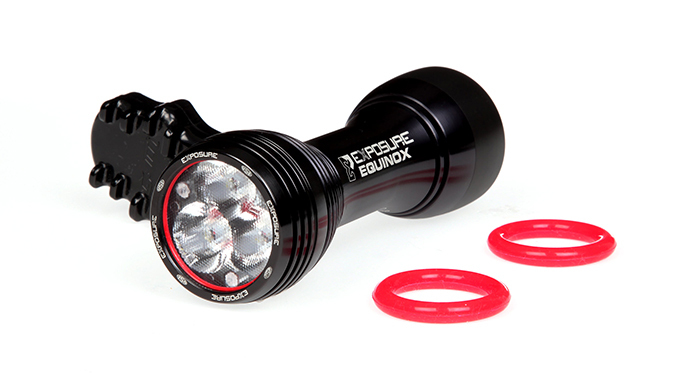 At just 140g this is the ultimate helmet light.